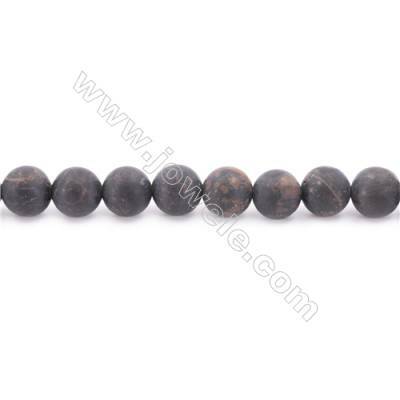 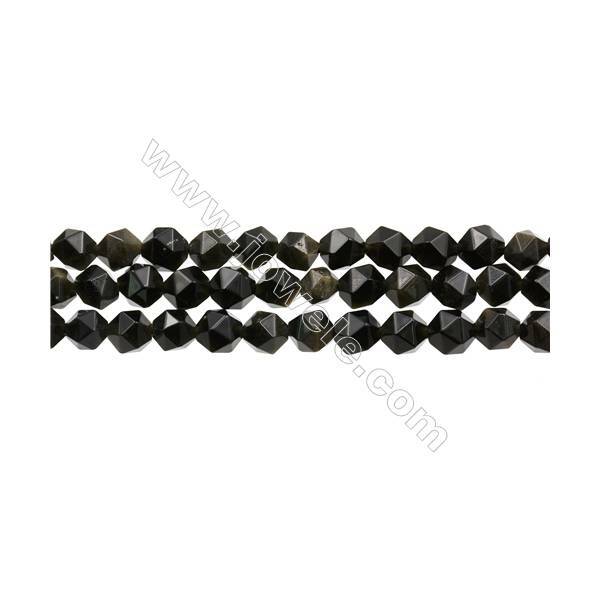 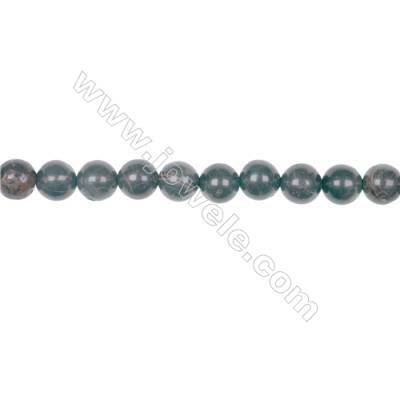 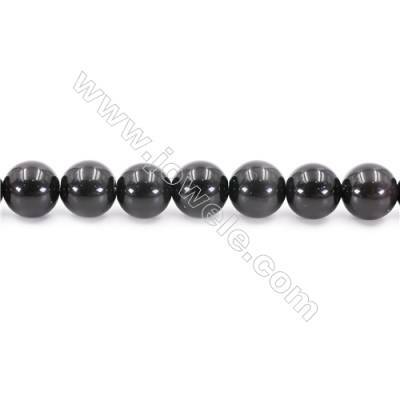 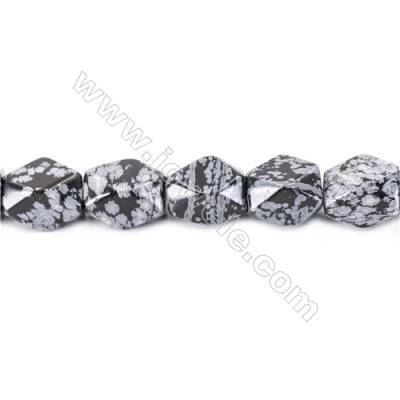 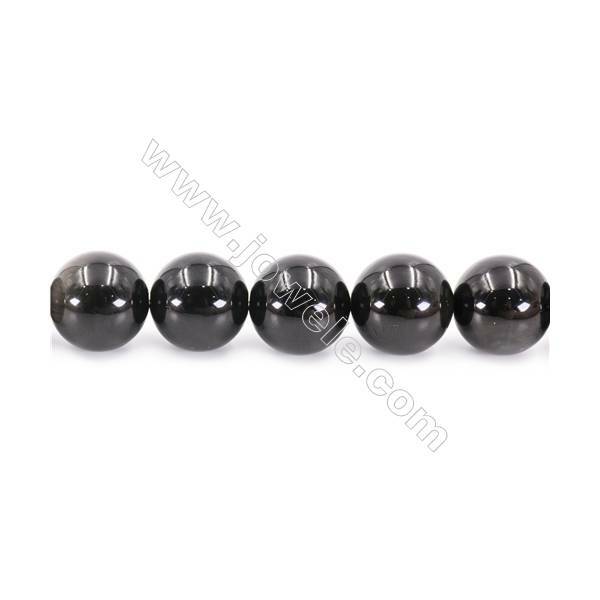 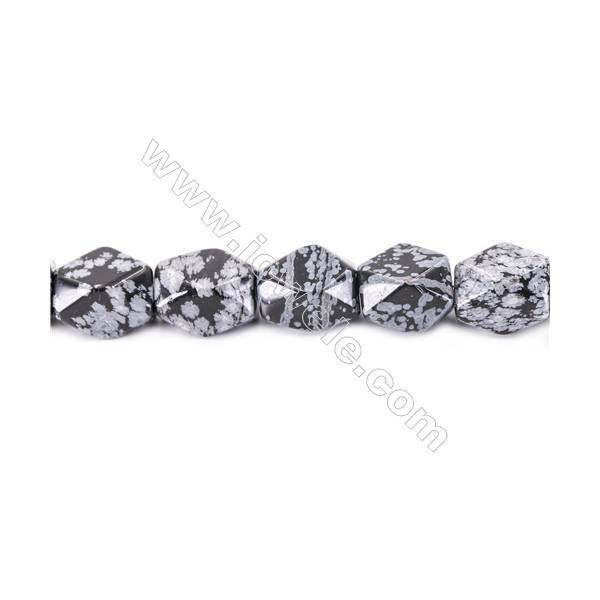 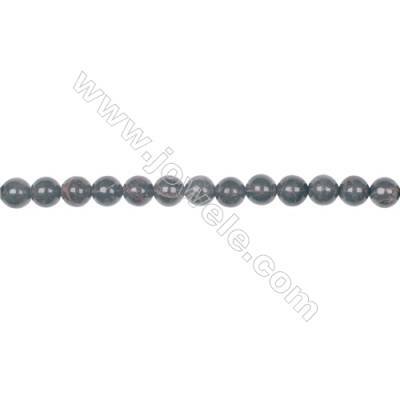 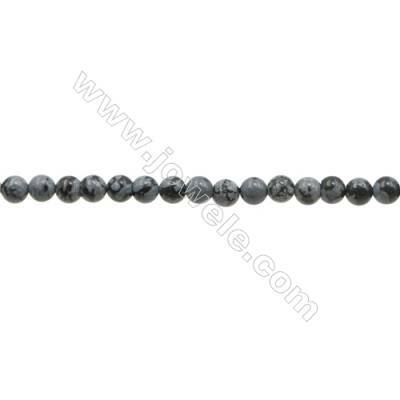 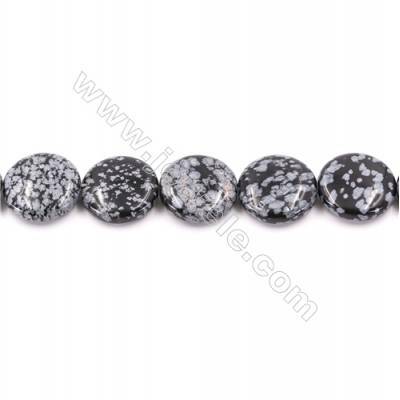 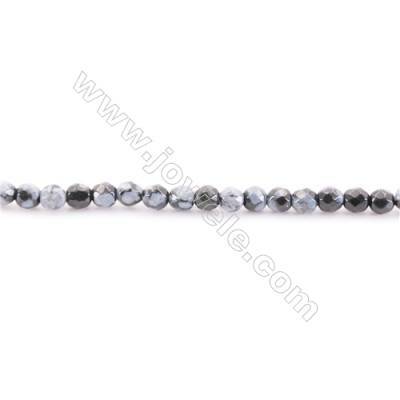 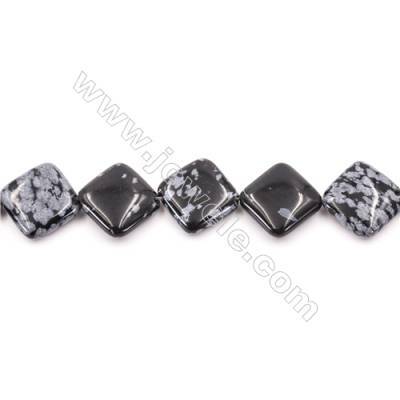 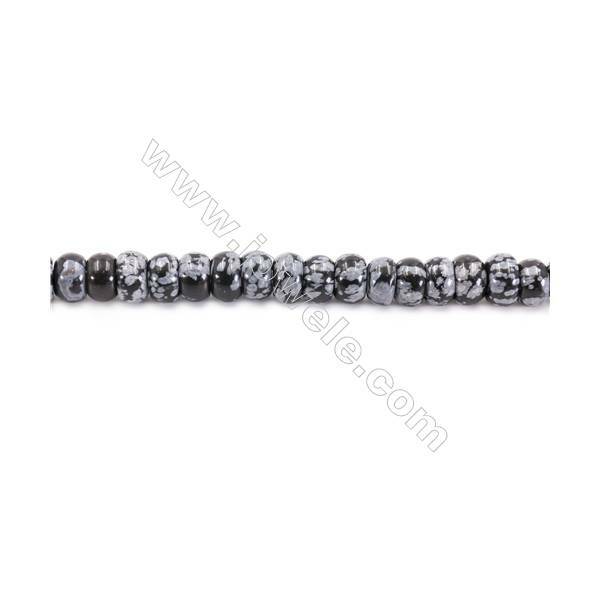 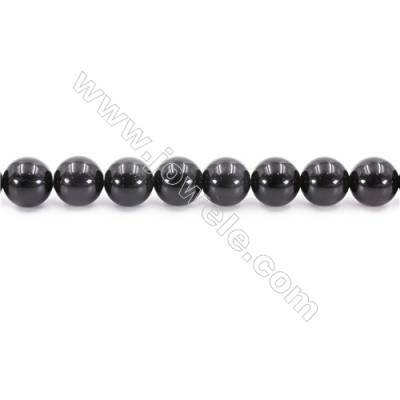 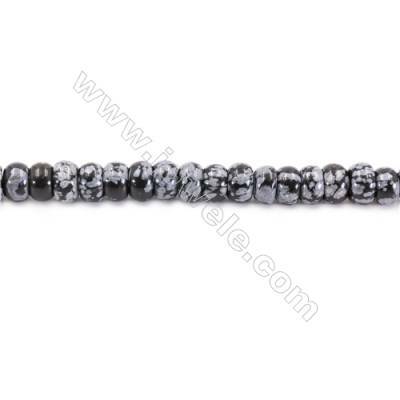 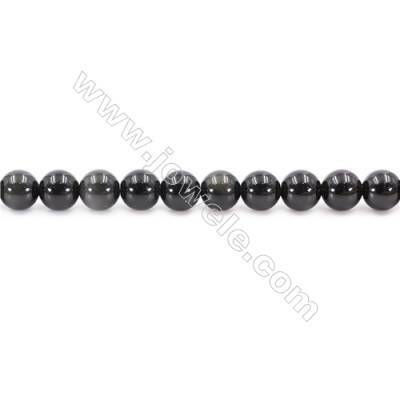 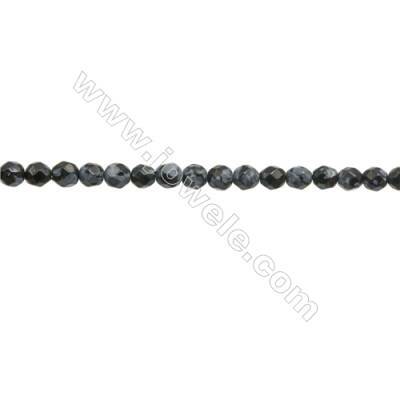 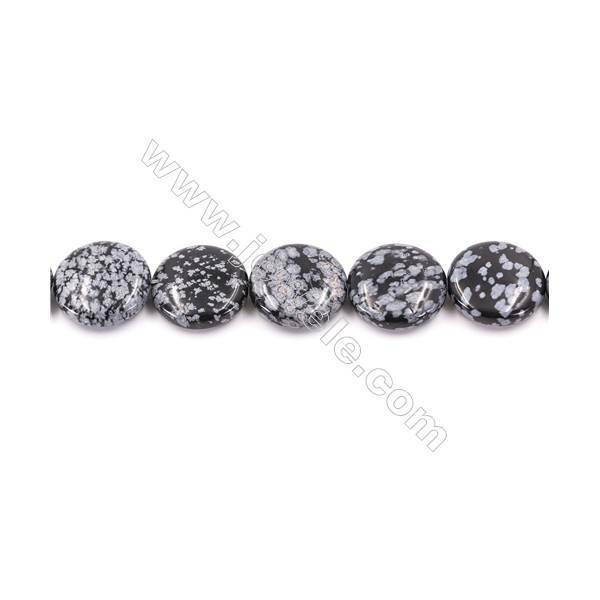 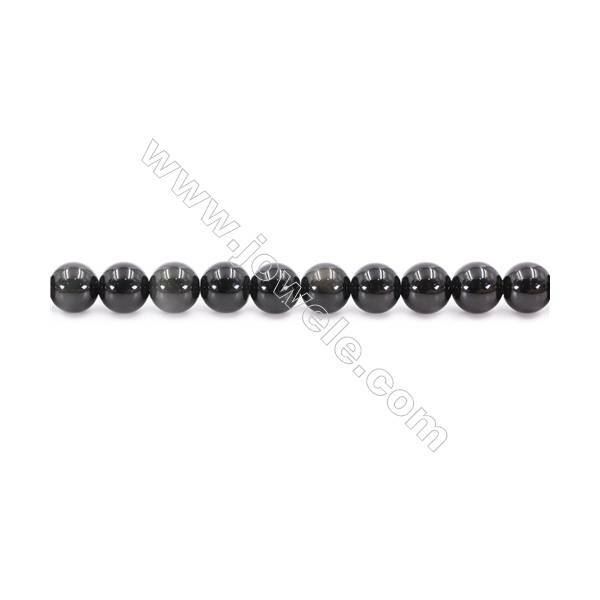 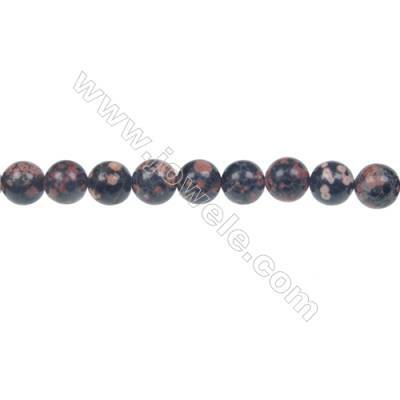 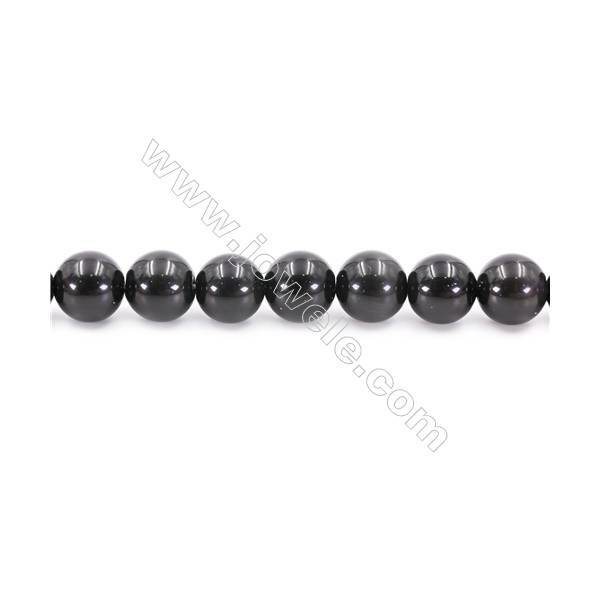 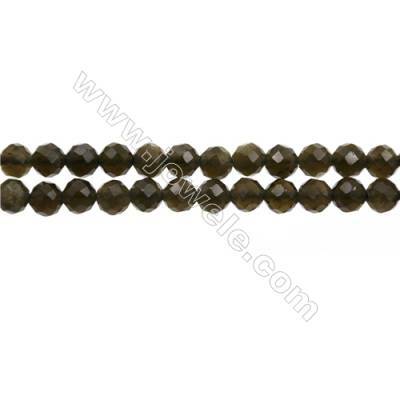 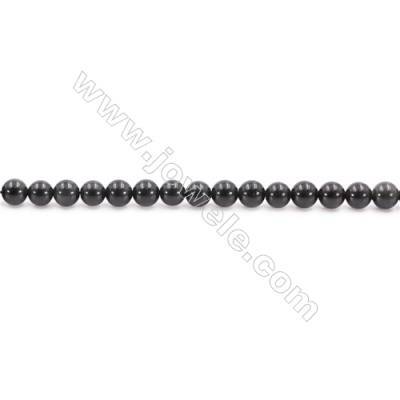 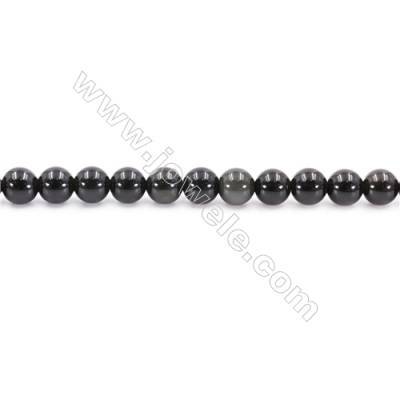 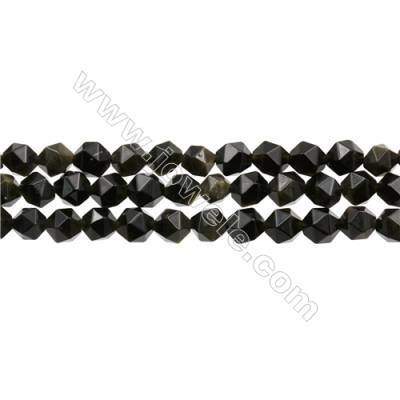 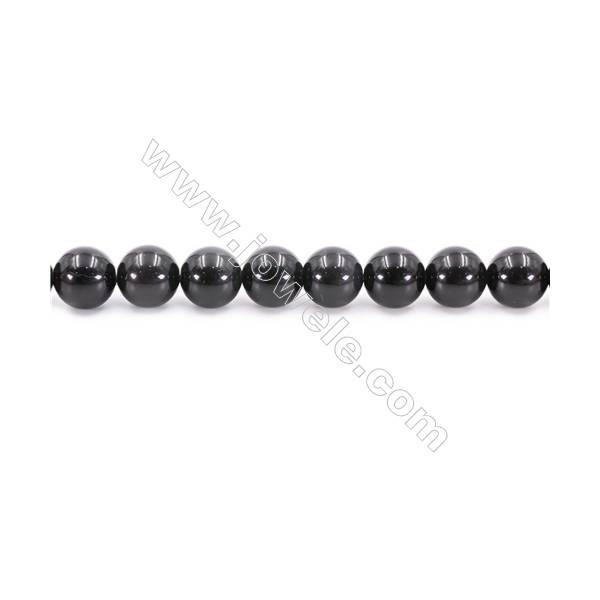 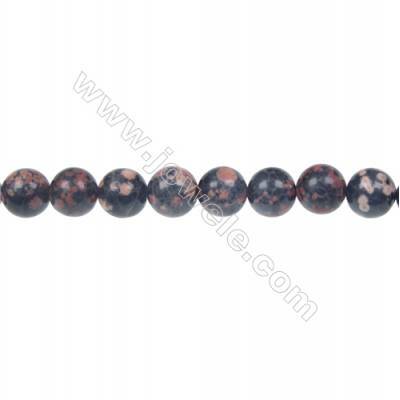 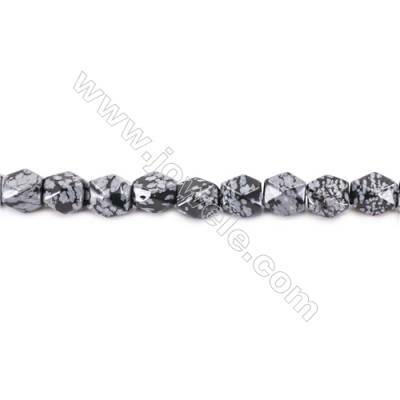 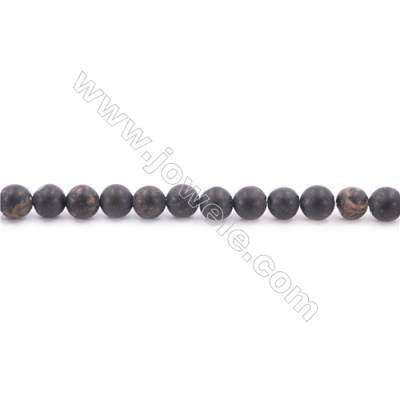 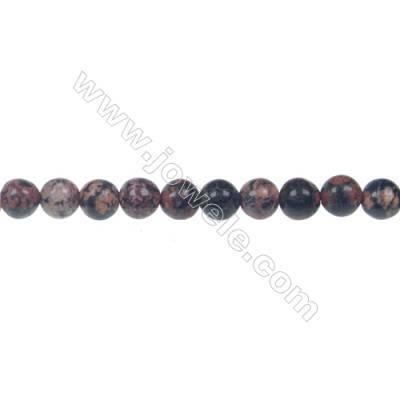 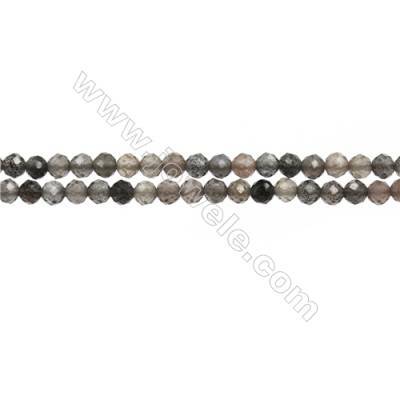 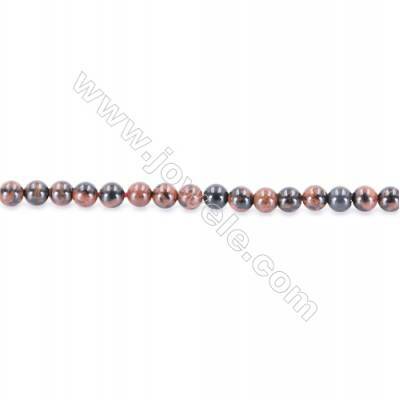 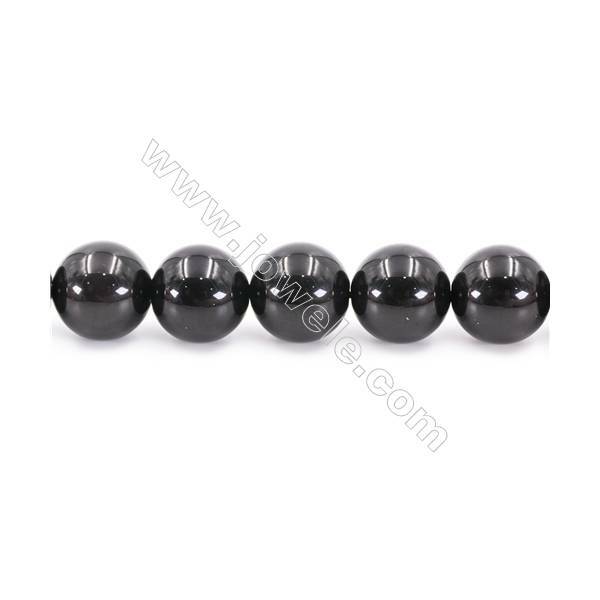 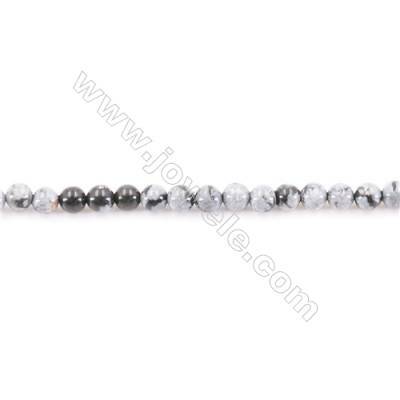 Obsidian is a natural, volcanic glass also known as a very protective stone, and is excellent for removing negativity. 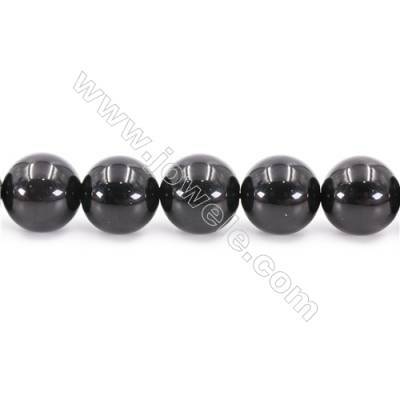 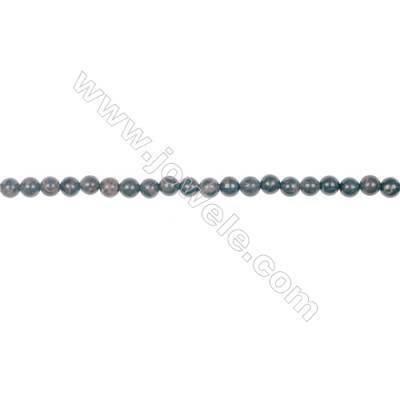 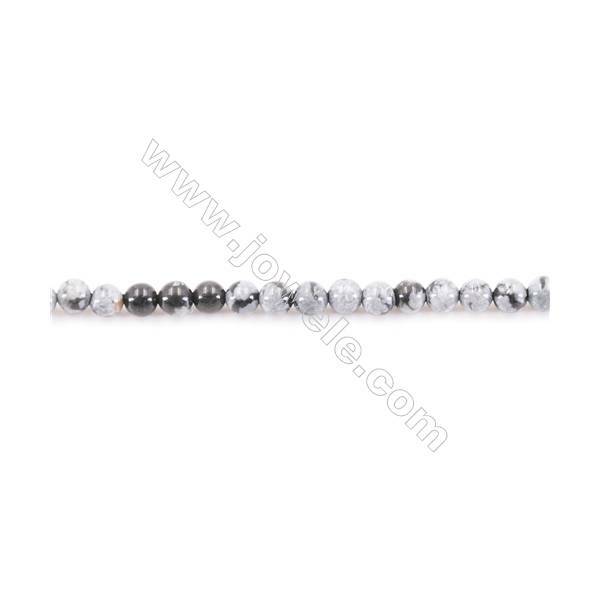 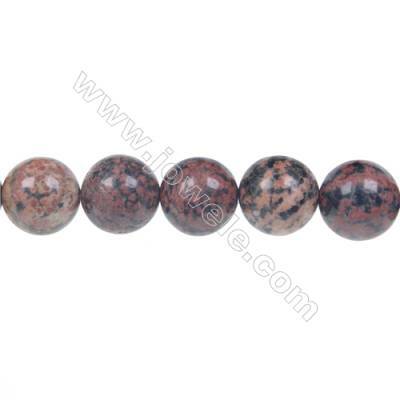 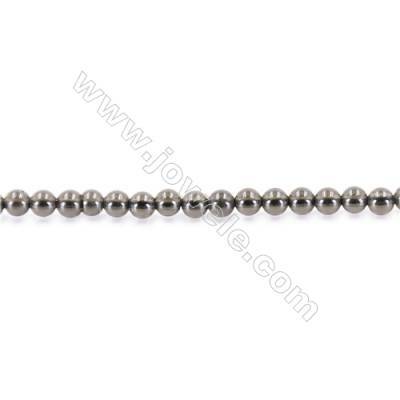 It is also excellent protection against psychic attacks. 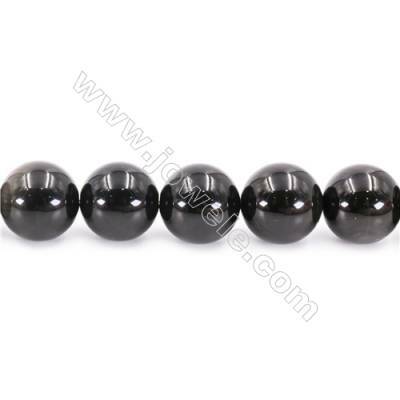 In particular obsidian protects the gentle from abuse, and is used to cut attachment cords to release one. 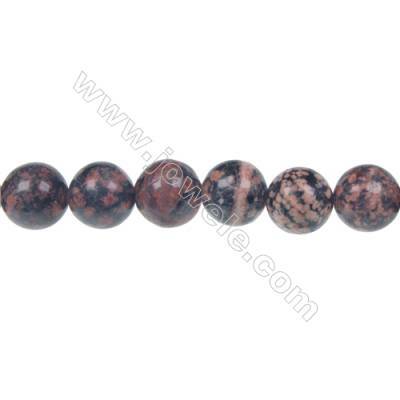 It is a very grounding stone, and very healing. 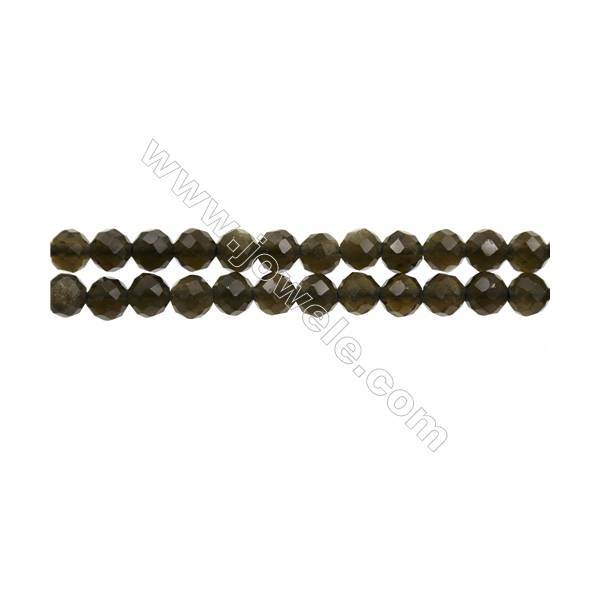 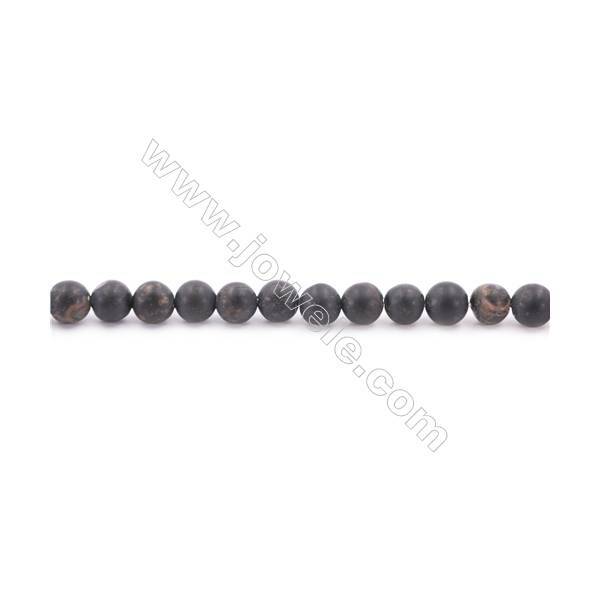 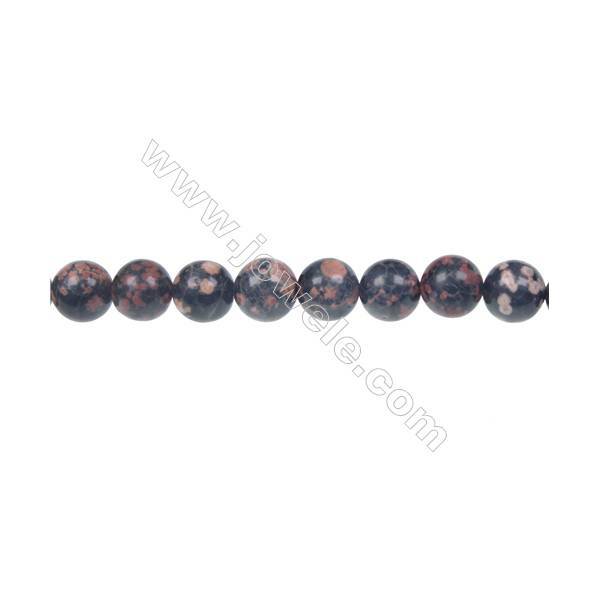 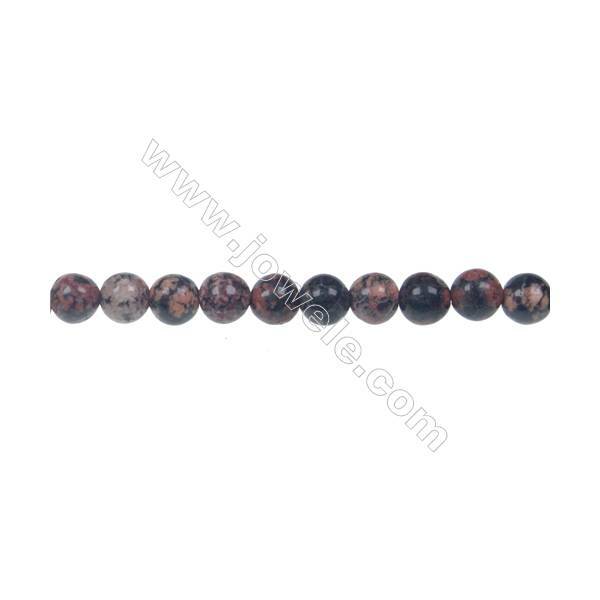 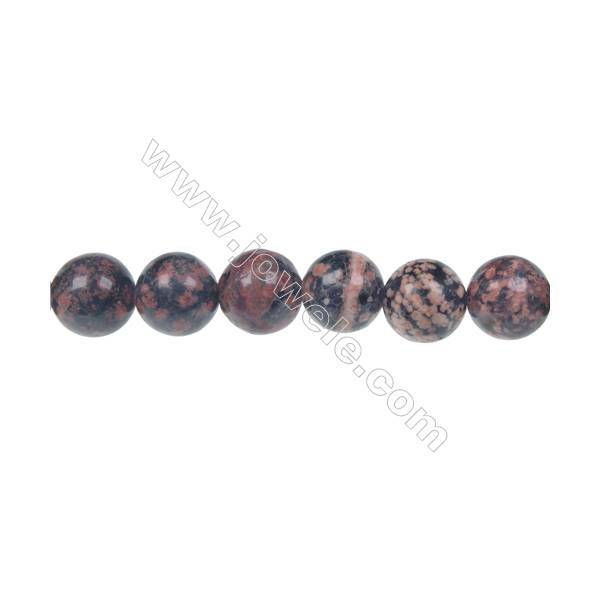 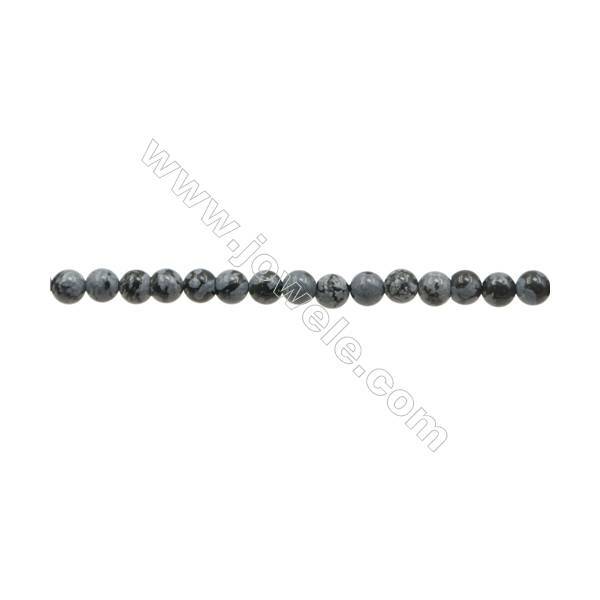 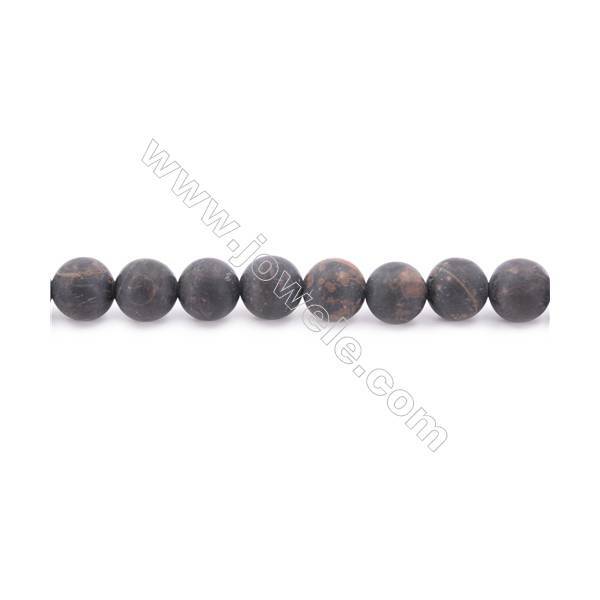 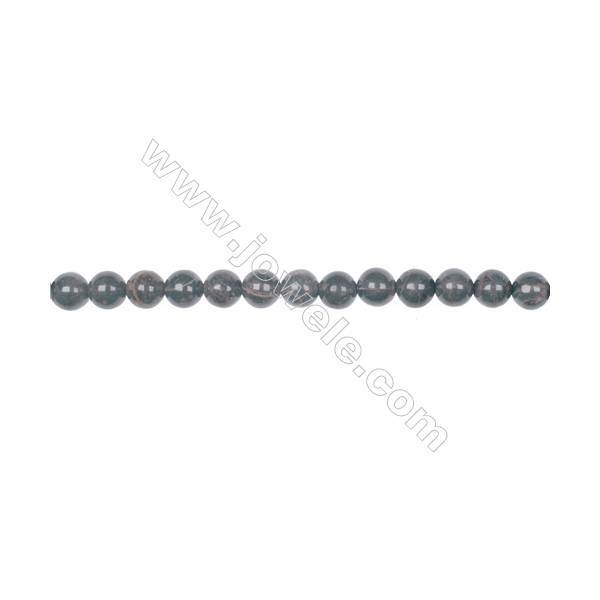 Natural Gold Obsidian Stone Beads For Jewelry Making, Round, Diameter 2mm, Hole 0.4mm, about 173 beads/strand 15~16"
Frosted Golden Black Obisidian Beads Strand Round Diameter 6mm hole 1mm about 67 beads/strand 15~16"
Frosted Golden Black Obisidian Beads Strand Round Diameter 8mm hole 1.5mm about 49 beads/strand 15~16"
Natural Obsidian Beads Strand Round Diameter 4mm hole 0.8mm about 96 beads/strand 15~16"
Natural Black Obsidian Beads Strand Round Diameter 6mm hole 1mm about 63 beads/strand 15~16"
Natural Black Obsidian Beads Strand Round Diameter 8mm hole 1mm about 49 beads/strand 15~16"
Natural Black Obsidian Beads Strand Round Diameter 10mm hole 1mm about 39 beads/strand 15~16"
Natural Black Obsidian Beads Strand Round Diameter 12mm hole 1.5mm about 33 beads/strand 15~16"
Natural Black Obsidian Beads Strand Round Diameter 14mm hole 1.5mm about 27 beads/strand 15~16"
Natural Black Obsidian Beads Strand Round Diameter 16mm hole 1.5mm about 25 beads/strand 15~16"
Natural Snowflake Obsidian Beads Strand Faceted Round Diameter 3mm hole 0.6mm about 128 beads/strand 15~16"
3mm Natural Snowflake Obsidian Beads Strand Round hole 0.7mm about 128 beads/strand 15~16"